As the safe standing campaign seems to gather momentum across the UK football scene, we thought a bundle of recent news articles might assist interested parties. Currently research and academic work is lacking from the bundle as it such a topical subject in the UK – although it is popular across Europe – so please suggest, forward or direct us towards any work you know of that would be helpful for people to start. Whilst academic research and work is limited, the general argument against Safe Standing is concerns over safety, therefore a possible starting point would be Mark James’ recent chapter on Crowd Disorder and Violence in England and Wales. 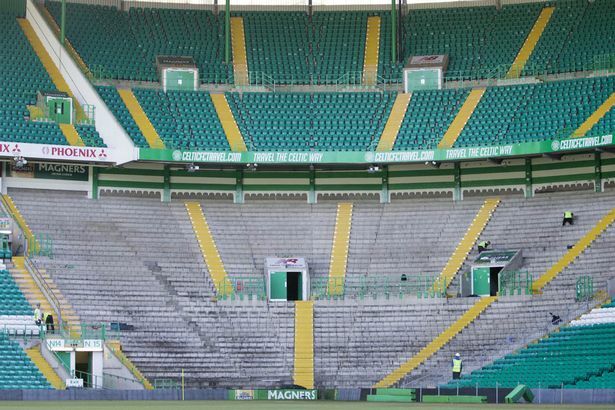 Below are links to news and blog articles relating to Safe Standing you may find useful. Tony Barret (2016) – Safe Standing Q&A: How does it work, how much does it cost and is it *really* safe? Martin Cloacke (2016) Football: Safe Standing gathering pace, but is it the panacea fan’s think it is?